I predict that within 10 years, computers will be twice as powerful, ten thousand times larger, and so expensive that only the 5 richest kings of Europe will own them. 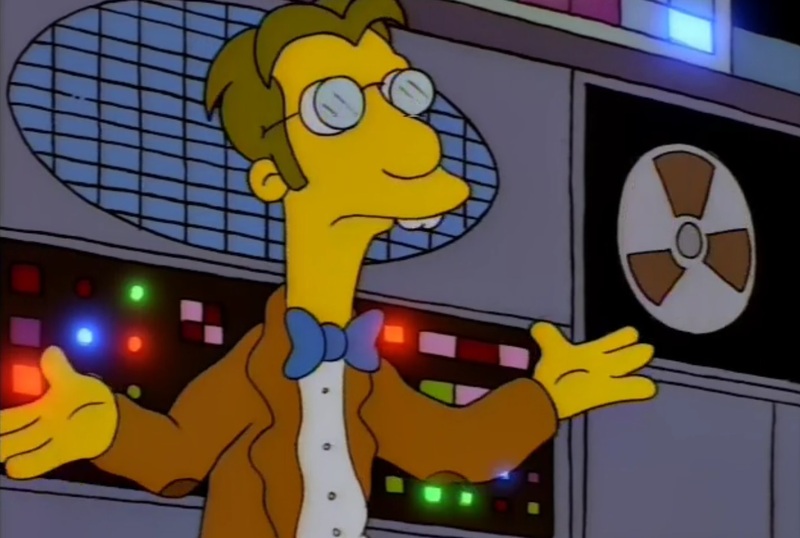 – Young Professor Frink, The Simpsons. I predict that within 10 years, traditional church planting will only be attempted by the 5 richest denominations who can afford it. By ‘traditional’ I mean a young couple (man), fully trained, fully funded, launching a fully functional weekly service that’s full of people. It’s a format that only works if you have exceptional funding and the support of a critical mass on launch. This might raise the ire of the church planting industry, but the weak gains of successful church planting will not amount to a resurgence in discipleship in a post-Christian culture. Although church planting is a mechanism to connect with new Christians, it’s an expensive enterprise for what amounts to limited gains. To put crassly, how much money are we spending for 1-2 new people, and is that the best use of our limited dollars? Moving forward the North American church needs new ideas and methods to engage a world the institutional church is largely incapable of connecting with. Firstly, I’m not against traditional church transplanting. I think all large churches/denominations should consider it. Whether or not it counts as ‘church planting’ is debatable, I’d call it church transplanting myself. Secondly, I don’t believe adjusting the strategies to church planting adequately answers our need for renewed mission. 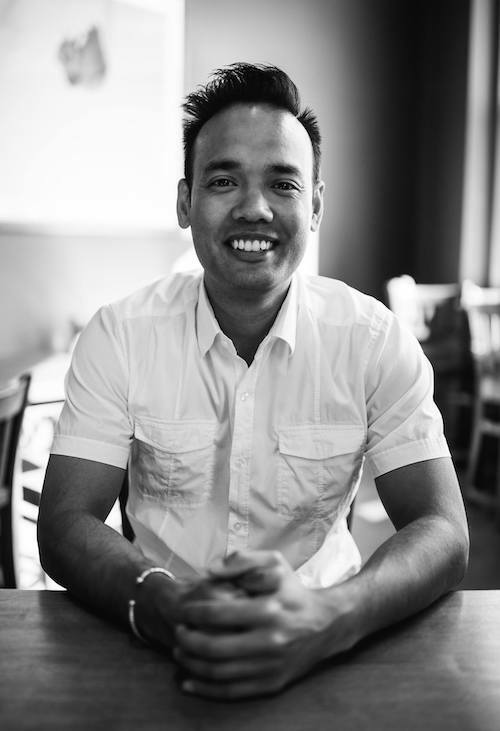 Take a look at Paully’s comment here: ‘Church planting is a rich man’s game‘. But this is where we need to think differently and being willing to plow new soil and innovate… or return to our Acts 2 roots. This is why I have been turning to the small business community and looking at their concepts of Lean Startup, and Minimum Viable Product. I think there is much to learn for new church planters from this…. 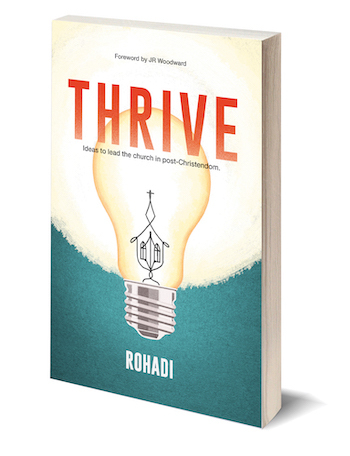 The idea is if we can strip down and launch new church plants that are nimble, less reliant on cash, and more connected relationally, we might increase the number of viable plants. It lands within my assertion that the future of the church in North America has no middle. Only the mega version and the localized small. Institutional church planting has been stuck in the former (although it is changing somewhat). Church planting has an allure that the church planter can build towards (or inherit) a big service. Similar to musicians, the attraction of the stage compels many into the realm of church planting to begin with. You could be THE guy! Because of the professionalization of church planting this kind of thinking is condoned. You may argue, church planting is the best way to evangelize, and that’s the driving purpose, not a big service. Here’s the issue. The fundamental impediment preventing existing churches from coming up with a more effective way to connect Gospel to culture (and vice versa) is the institution of church planting. The industry that is driving the popularity of church planting appears firmly rooted in preserving Christendom and has proven to only be effective at recycling existing Christians. Of those that are adding to the fold through evangelism (which is an extreme minority), they do so by mere addition. The root issue involves latching on to the notion the center of the church is found at its Sunday meeting. We may not publicly acknowledge this, but our praxis is most certainly defined by where our resourcing is devoted. I think we need to deconstruct the very notion we need to start churches to begin with. I’m not the only one noticing the disconnect between church planting movements exploding across the globe, while the majority church, despite resourcing 10-fold higher, declines. I’m also not the only one who recognizes that church planting does not necessarily answer profound discipleship problems. We need more disciplers, not more church planters. The instant traditional church planting becomes a focus, the majority of resources are squarely focussed on the Sunday service. Services require qualified and trained clergy and a congregation to attend. We may talk about the importance of discipleship but we don’t model it in our gatherings or where we put our resources that it’s indeed important to us. Until we can figure out how to release more people unto mission, we’ll be stuck in the Sunday service cycle, which is expensive to run, only successful for the best resourced churches, and a letdown for planters who can’t “make it” using service metrics. So is traditional church planting dead? In our post-Christian culture it’s becoming so. But that doesn’t mean the Gospel or the kingdom are dead. The very heart of the body of Christ is centered around the embodied practice of life on life. This is good news because this is a space where the crumbling Western church can find a very simple yet profound solution: churches can leverage what they already have. For example, churches already have small groups, what would it means if these groups existed to live out the character of Jesus in the neighborhood or streets they already gather in? Churches already have people who don’t need permission and are living out the gospel in the neighborhood outside of church programming. What would it look like to build into them? As soon as we shift away from the professionalization of church planting and into the release of the priesthood of all believers we will begin to demonstrate in our practice people are more important that institution. Church planting will become disciple making, then as it replicates, it could gather for a service. This shift will also force us to change the way we approach leadership development. We must distill our intent to reflect a simpler yet more profound Gospel initiative that develops and releases leaders based on in Ephesians 4 model of giftings over the development of planters designed to retain the institution.